Recycling with earthworms is an easy way to convert large portions of household waste into nutrient rich fertilizer and natural pesticide. 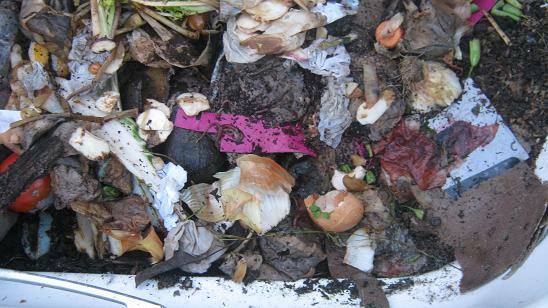 Most households produce more than 50% of waste that could simply be composted with the help of earthworms / compost worms. 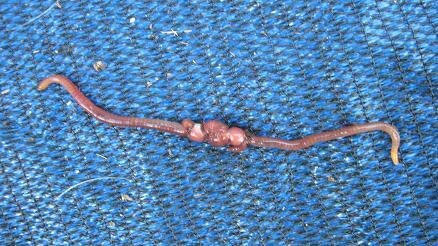 Earthworms feed basically on anything that has ever been alive and is now dead. Nearly any organic and natural materials will be welcomed as a food source by these humble creatures. Food waste like apple cores, banana peels, carrot off cuts, tea bags, coffee filters and coffee ground can be fed to compost worms as well as old corrugated cardboard, newspapers, junk mail, old tissues and toilet paper. 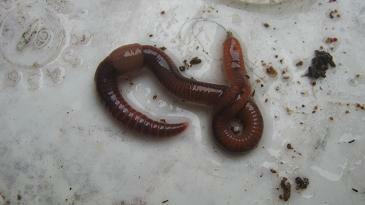 You will find an extended list of potential worm foods at a link at the bottom of this article. 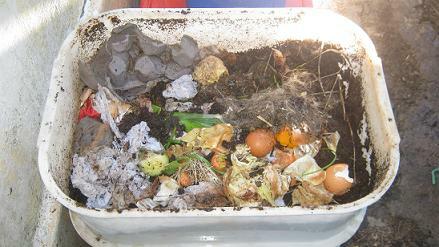 Worm composting can be done virtually anywhere, indoors and outdoors. You can purchase a commercially available worm bin or just set up your own worm farm within a few minutes using an old plastic bucket, plastic bin or even an simple plastic bag that you have at home. 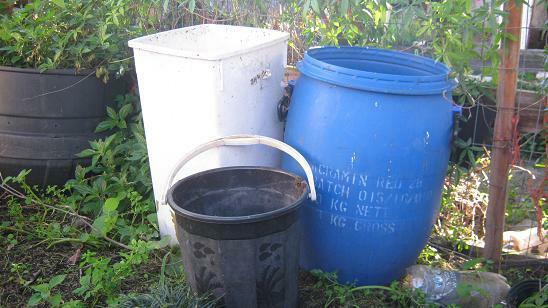 These plastic buckets can be quickly converted into a functional worm farm. If you do have a compost heap at home you might find some worms right there as they love rich organic matter and can very often picked up by the hundreds in well established composts. Earthworms can convert this household waste into rich organic fertilizer. 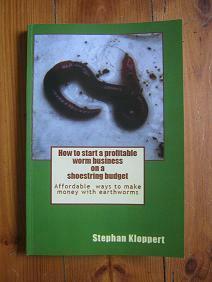 Alternatively just order a starter population of about 500 worms from a local commercial worm farmer. 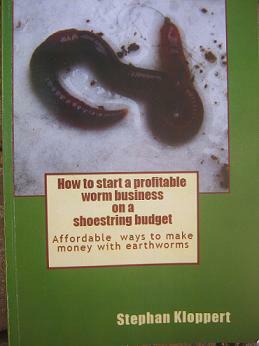 You will find a list of worm suppliers in the "worm business directory" on our pages. Once you got your worm bin, set it up in a shaded place for example a storage room, cellar, garage, or a balcony, under a tree or a bush if you want to run it outdoors. When it is in position fill the bottom of the bin with a layer of about 4 inches / 10 cm of worm bedding, add your worms and give them about 5 minutes to dig down into the bedding. They are scared of sunlight and will avoid it at all costs. Once they have disappeared add a thin layer of food waste or any other organic household scraps on top of the bedding and cover the bin with a lid. Thats basically all you need to start recycling with earthworms. 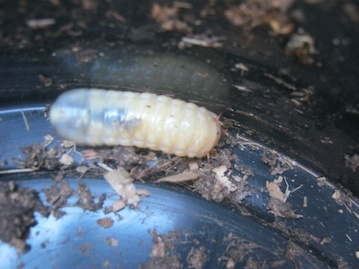 In the links below you find other articles that will help you to become a successful worm farmer. Worm composting brings loads of benefits for the environment, yourself and your family. It is easy, fun, doesn't produce bad odors and can be started virtually anywhere. Will worms freeze in winter? Will worms freeze if left unattended in the winter months ?